Paella Pans! 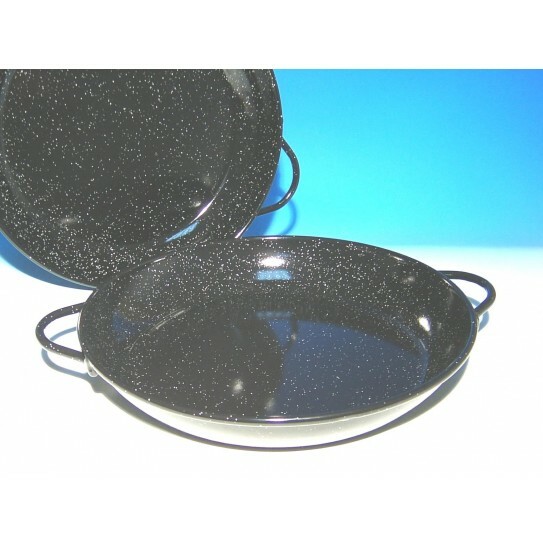 Paella Pans by Garcima with Free Shipping in Canada! 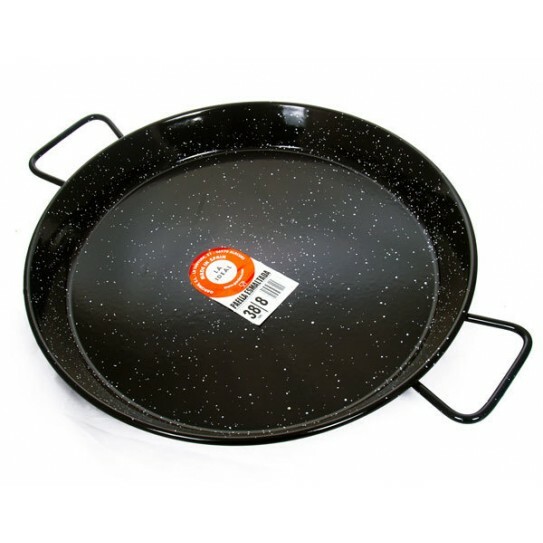 Garcima Paella Pans from Spain! Garcima is the uncontested world's leader in Paella products, located in the capital of paella: Valencia. 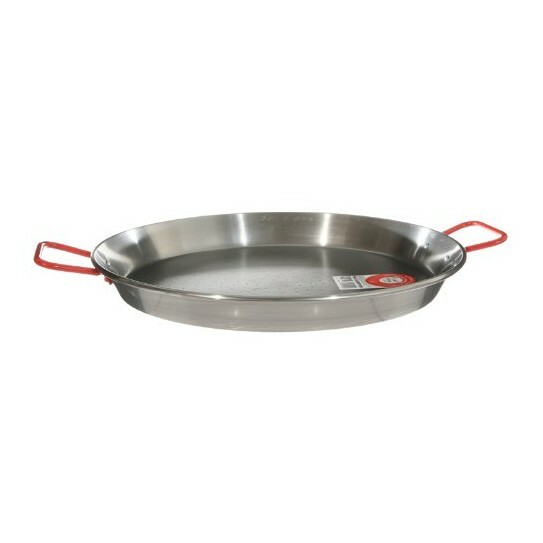 We Offer the Best Selection of Garcima Paella Pans in Canada. At best prices & with flat rate shipping! Make Your Paella Your Way! Paella cooking allows for unmatched improvising. Paella cooking is rooted in centuries-old Spanish traditions. Taste a legend. 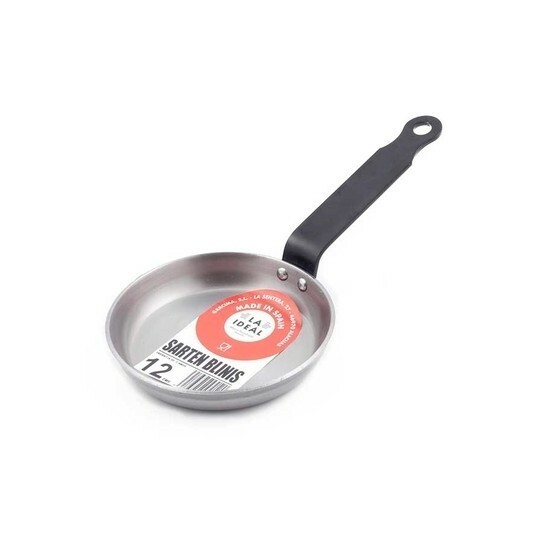 Garcima Non Stick "Blinis" Pancake Pan, 5.5"